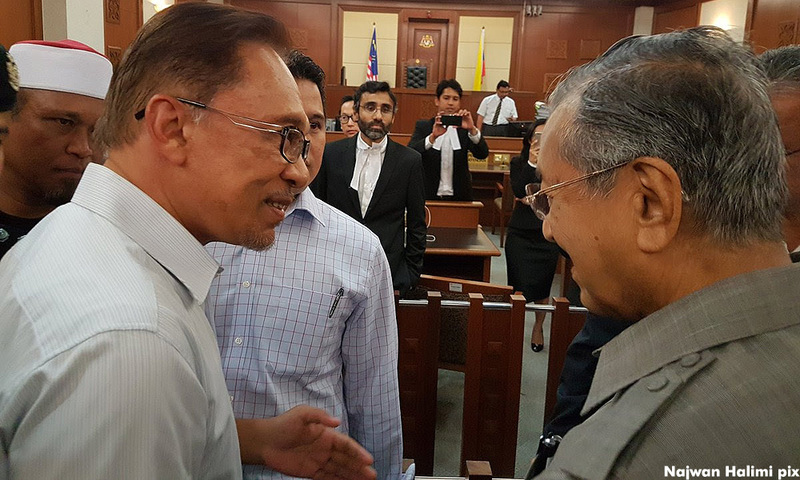 Prime minister-designate Dr Mahathir Mohamad said the new government will work on securing a pardon for his former deputy Anwar Ibrahim. "We will work on Anwar Ibrahim's pardon. "Once he's pardoned then he's eligible to become prime minister again but he will have to stand in an election to be the prime minister, or at least a senator," he told a press conference in Petaling Jaya earlier.